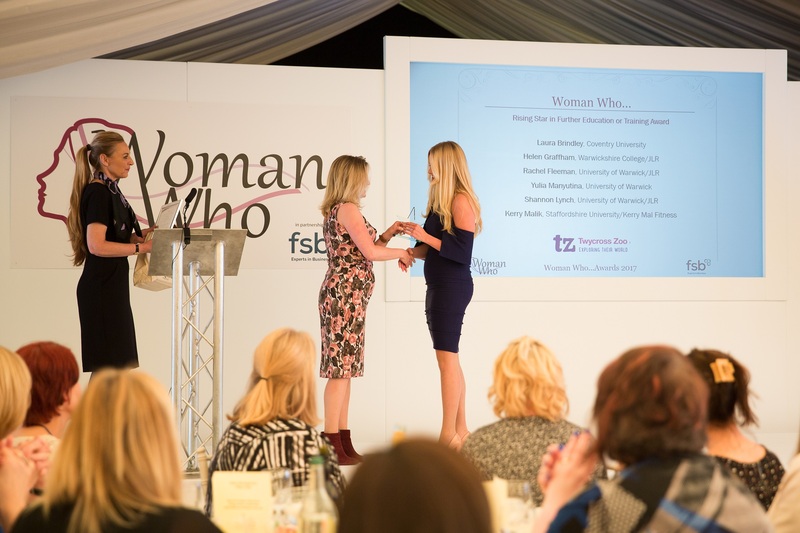 The Rising Star Category is aimed at young women currently in Education, undertaking an Apprenticeship or recognised training course. You are our Rising Stars of the future and are currently studying at School, College or University or starting your career on a recognised Training Programme or Apprenticeship. You may not realise just how good you are! You may be doing something extraordinary in your spare time, have overcome challenges and you are definitely the one to watch in the future. You deserve recognition for your achievements, ability, drive and determination. This award is not all about academic achievement but recognises other achievements too. Enter now… Finalists will be announced week commencing 9th April 2018. You will be studying at School, College or University, or undertaking a recognised training programme or Apprenticeship. You will be a true asset to your educational establishment or employer. You are successful in your studies and you are really going places in the future with your chosen career. You truly deserve the recognition for your achievements to date both inside and outside of your chosen study. Guidelines for Entry: This Category will not be interviewed. You therefore need to ensure that you tell us all about you, your goals, your career aspirations and any achievements to date. If you have an unusual hobby, you do work in the community or have undergone any special training please tell us. The Judges don’t want a CV or a UCAS statement, they want to know about the real you. Modupe was chosen as the winner in this category because her application simply stood out. Whilst she is currently an true achiever in her school and sport, she has a clear idea of where she would like to go in the future and clearly has a perspective on life where she considers others. Congratulations! We wish Modupe all the best in her future studies. 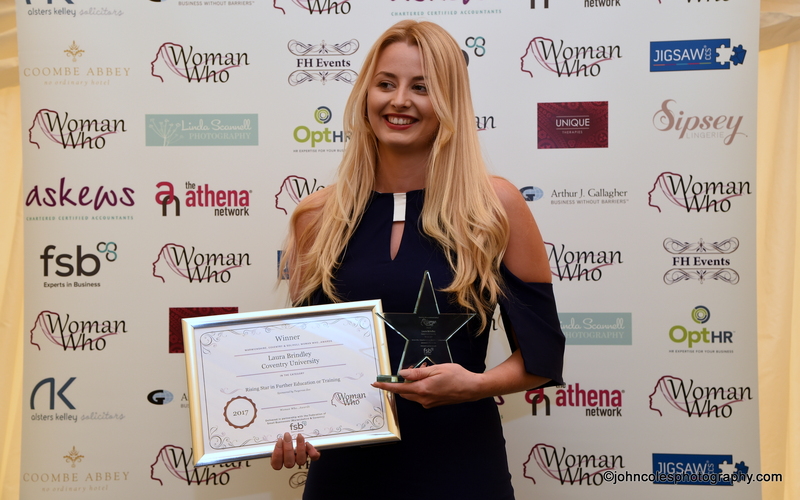 Laura was chosen as the winner in this category as she has really pushed herself in the face of adversity. Juggling normal life and study with a young family is difficult and she was recognised for her courage, determination and tenacity.